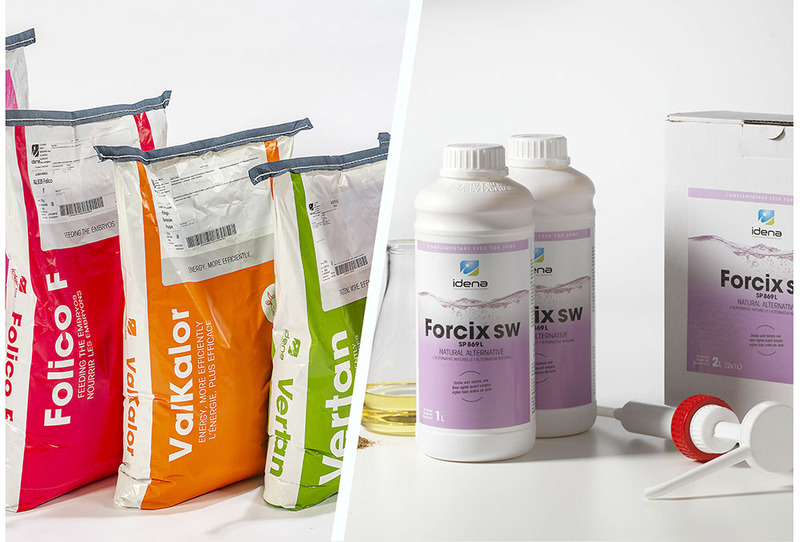 Our cores, premixes and mineral products adapt to all industrial contexts of feed manufacturers. 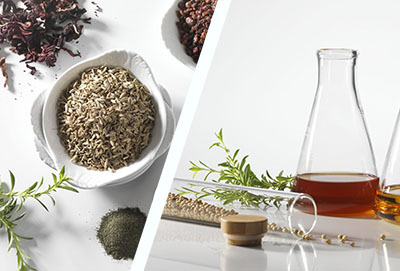 From the most concentrated products to the most complete products (minerals, vitamins, enzymes, amino acids and specific additives, buffer substances etc), all benefit from our pharmacy-inspired mixing technology, to provide an impeccable mixing quality, with no cross-contamination between formulas and species. Our products are formulated to satisfy the nutritional needs of animals. We adapt them according to each type of production, the different physiological stages of the animals and the management system and the specific environment of each country. 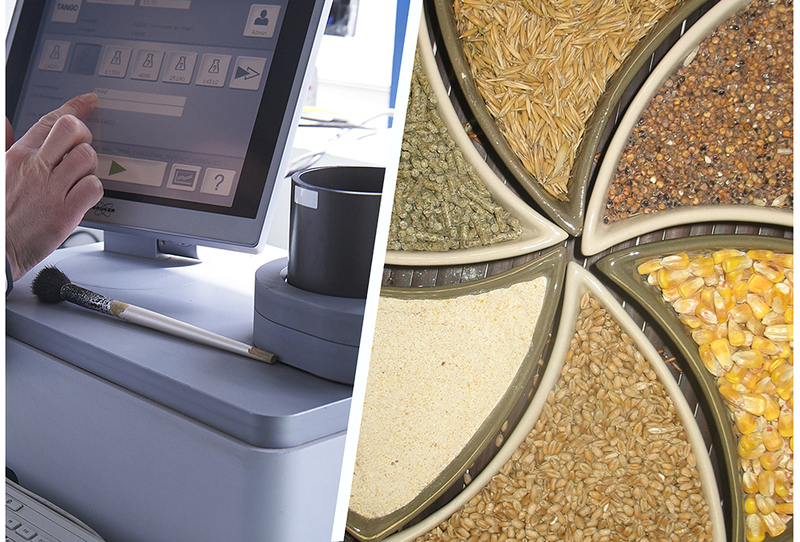 DUOsMINE is a tool for creating customized products. 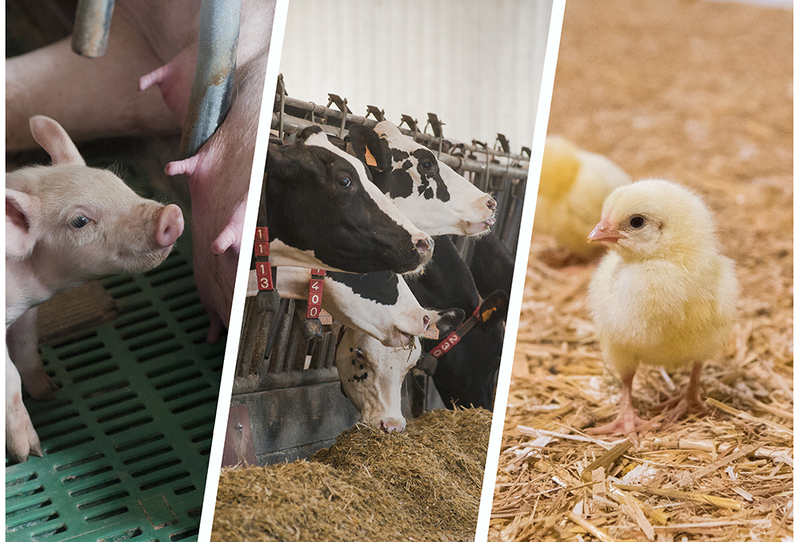 It is designed to make made-to-measure solutions, providing minerals, vitamins, trace elements, enzymes and all kinds of additives that the farmers wish to use, to meet specific objectives (performance and / or health) and thus respect the needs and well-being of animals.